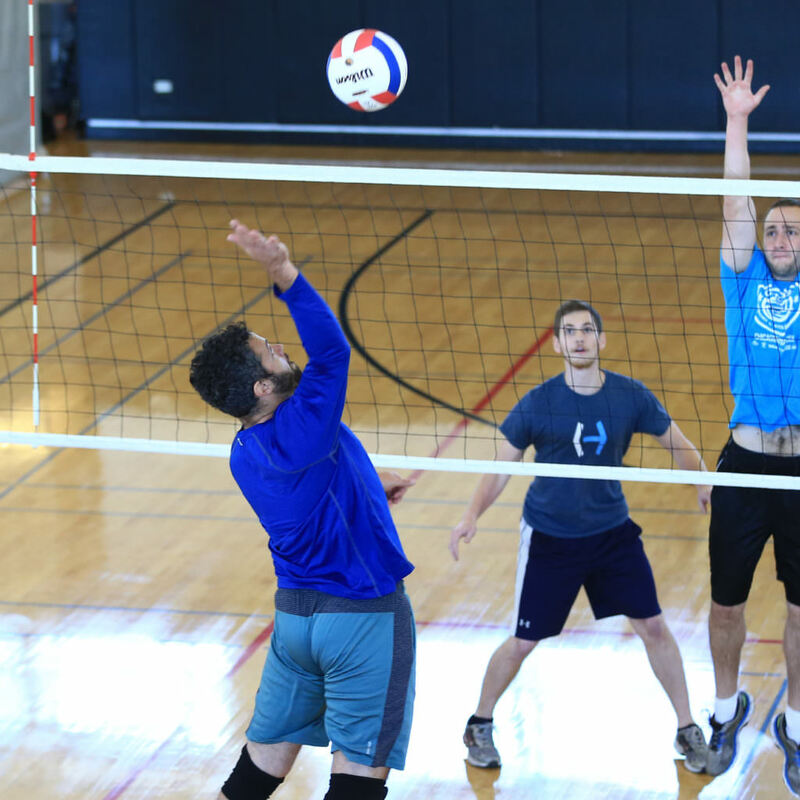 Spike your way to the top of Chicago Sport & Social Club’s Indoor Volleyball Leagues! 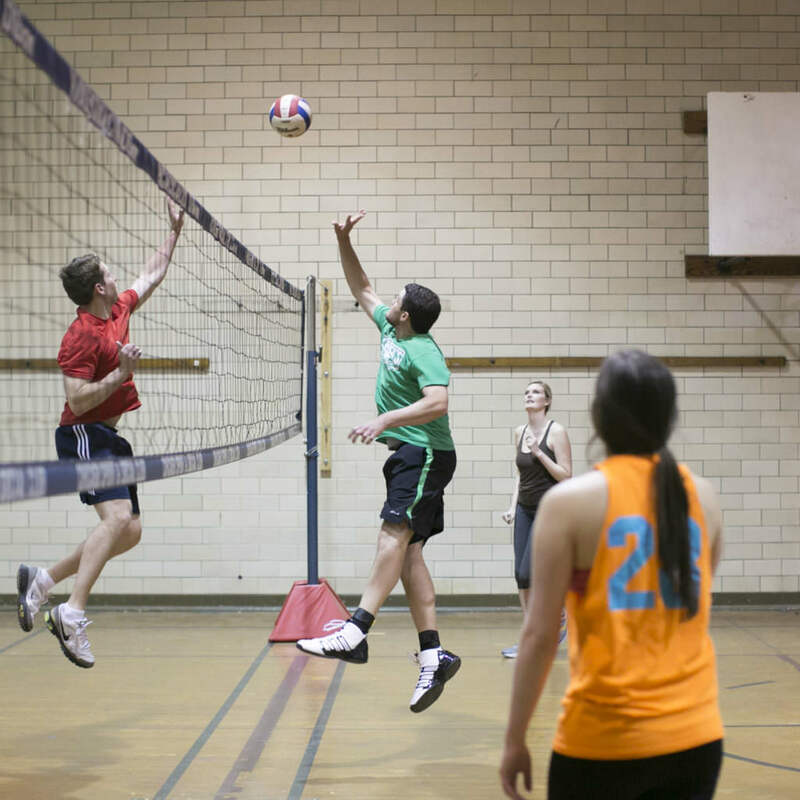 We offer women’s and coed indoor volleyball with levels varying from recreational to competitive. We play at multiple locations all over the city, whether you are looking to explore Chicago or find one in your local neighborhood we have you covered. With Chicago Sport & Social Club, it’s more than a game. 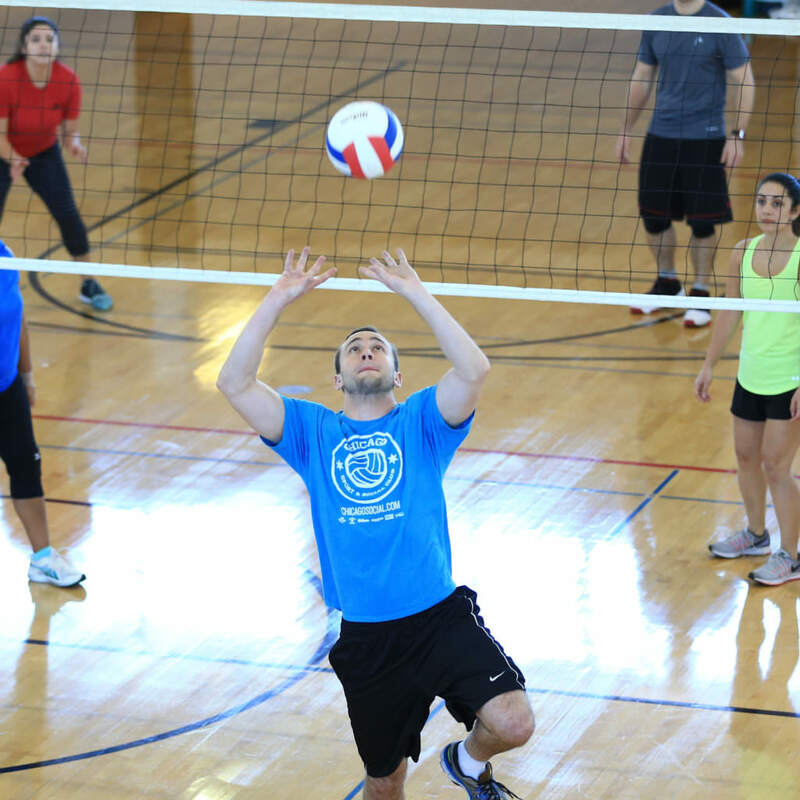 Join in on the fun, team competition and camaraderie of an indoor volleyball league. Connect with other players or teams to form a full roster by using our Indoor Volleyball Facebook Group! The Upper Intermediate level is geared towards the participant that has been involved in the sport for a while and are definitely ready to become more competitive. You can think of this level as the "above average" level. Participants at this level can expect a high quality of competition. Most participants at this level have played the sport for quite some time and have a strong base in the fundamentals of the sport. This is a great level for teams to begin bridging the gap between regular player and professional stud!